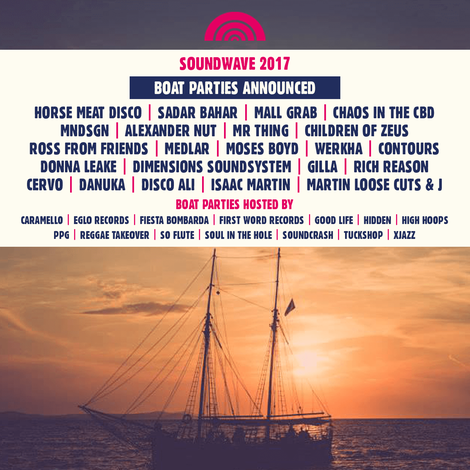 Soundwave in Croatia is reaching its 9th season this summer, now one of the region’s longest running festivals. 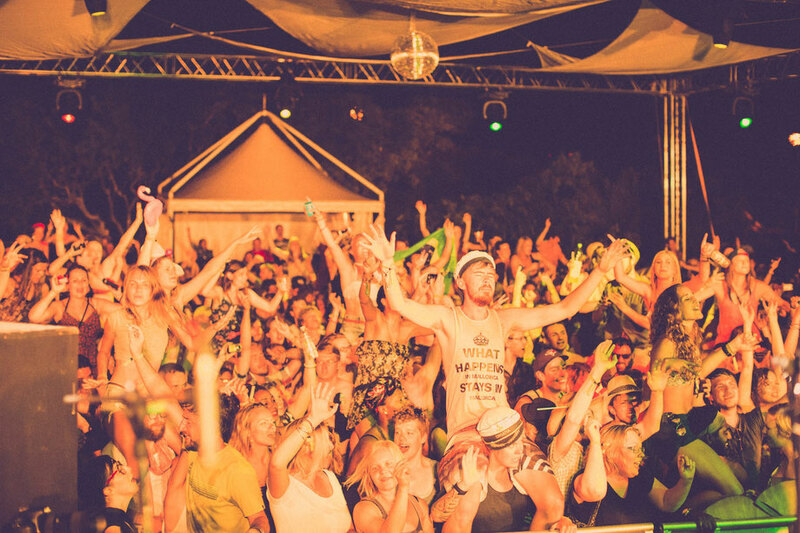 During this growth, the festival has also distilled and refined its ideal of what a festival should be about – it’s a world away from muddy fields, long queues and over-stuffed events, instead set in a sizzling climate on an coastal location in Tisno. Having already revealed their lineup to date, it recently announced its series of 13 boat parties taking place in July. The shimmering waters of the Adriatic form the backdrop to the festival, with The Garden’s gently sloping site leading all the way to its beach. Its musical diversity spreads across the soundscape; covering broken beat, reggae, afro to acid jazz, hip-hop, soul, funk, drum and bass and more, the festival is a harmonious and beatific escape which merges a holiday and musical escape. The voyages take place during the day and night, and tickets are on sale now. The intimate Garden Resort setting welcomes a global crowd of music lovers and adventure seekers to the town of Tisno, with lots of great places to stay. The site itself has the water-side beach bar and cosy curl of beach which looks out over the bay. The site’s main stage is a little way behind, perfect for headline acts, and nearby nestled under the canopy of trees is the Olive Grove stage. Everything is built around nature, growing like the environment around it, rich with intimacy and a sense of wonder. And a short drive away is Barbarella’s club, a fully open air space powered by Funkion One. There’s snorkelling, diving and fishing available, or a visit to the surrounding islands is easy by renting a small boat and a trip to one of the nearby national parks such as Krka and Kornati, with the historic cities of Zadar and Split close by too. Headliners include: Laura Mvula, The Pharcyde, Roy Ayers, Gilles Peterson, GoGo Penguin, Roni Size, Horse Meat Disco, Egyptian Lover, Yussef Kammal, Josey Rebelle, Mndsgn, Sadar Bahar, Moses Boyd: Solo X, Alexander Nut, Mr Thing, Mall Grab, Medlar, Chaos In The CBD, Ross From Friends and many more.